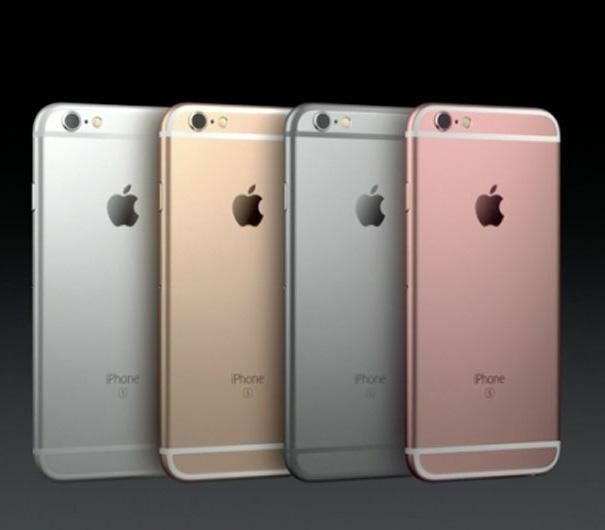 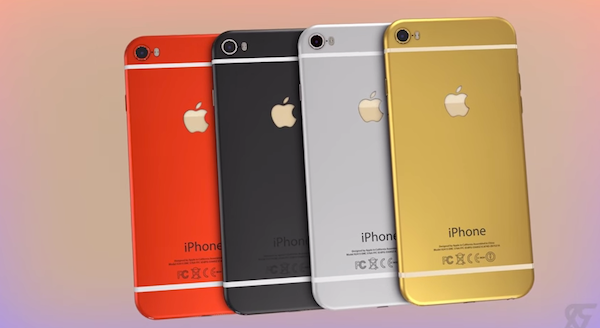 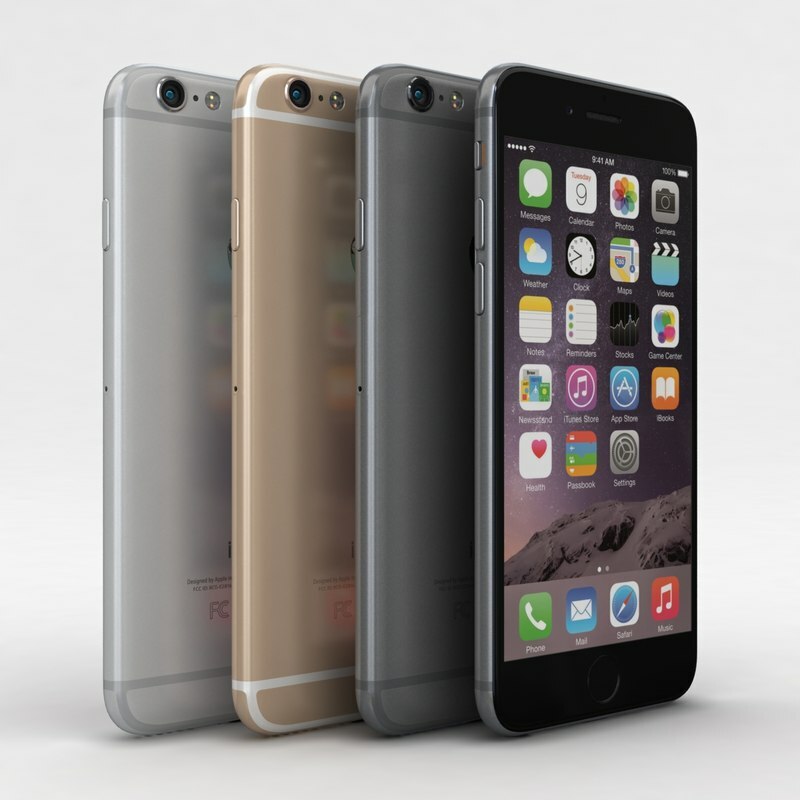 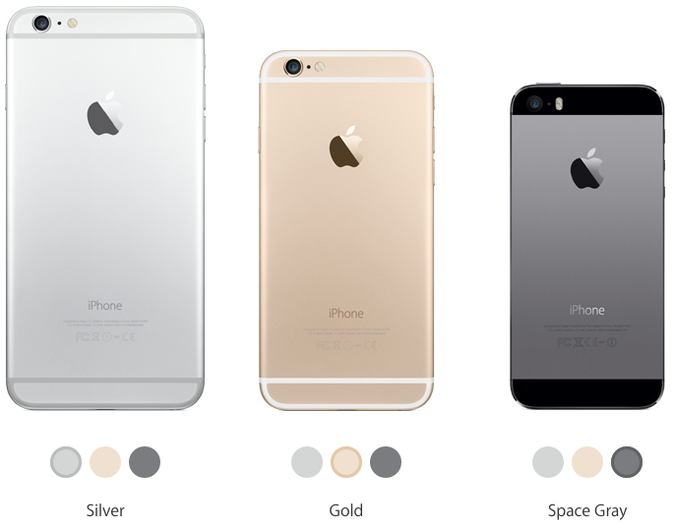 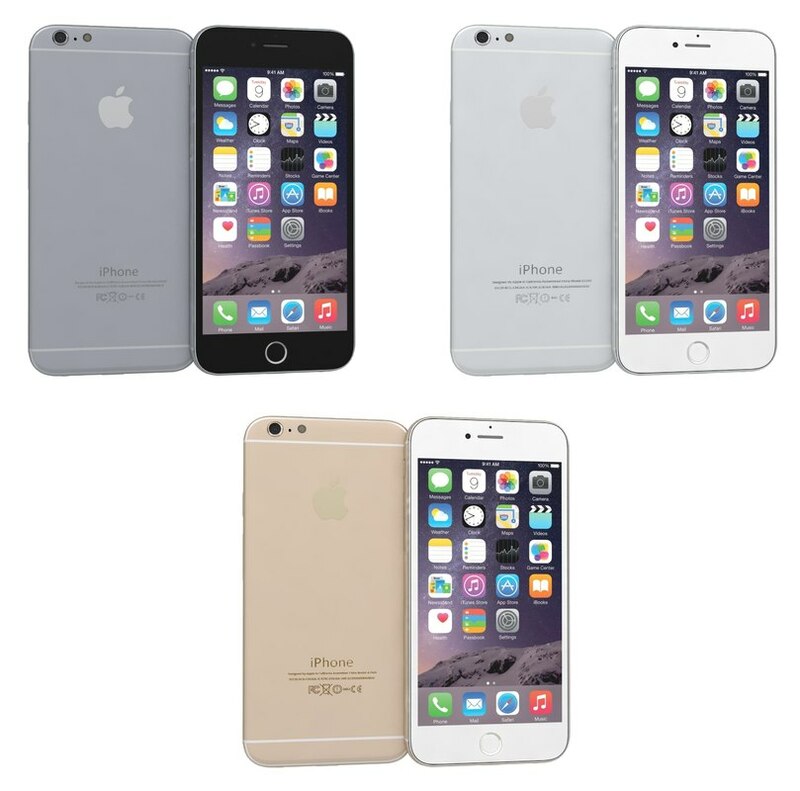 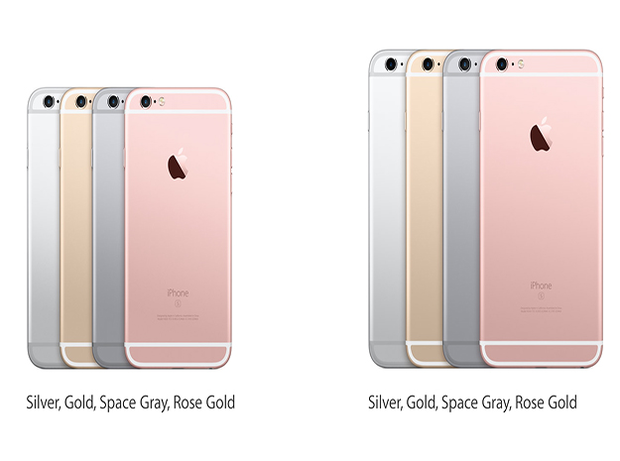 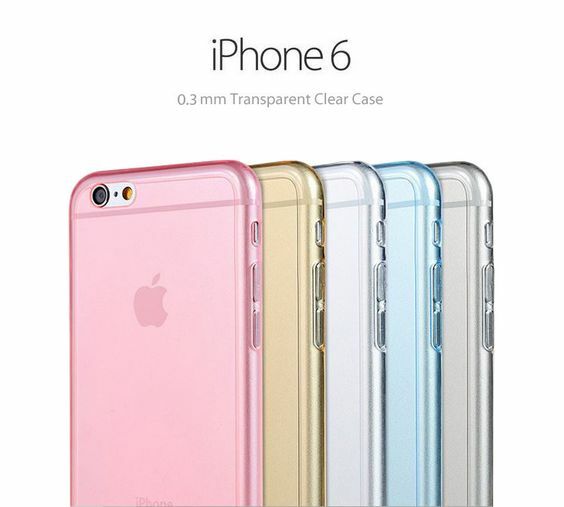 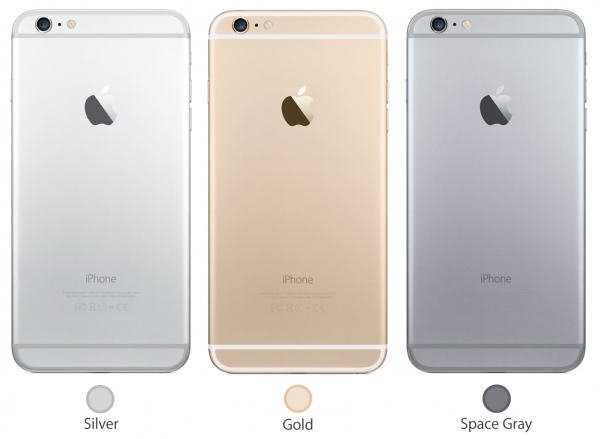 The iPhone 6 and iPhone 6 Plus are smartphones designed and marketed by Apple Inc. 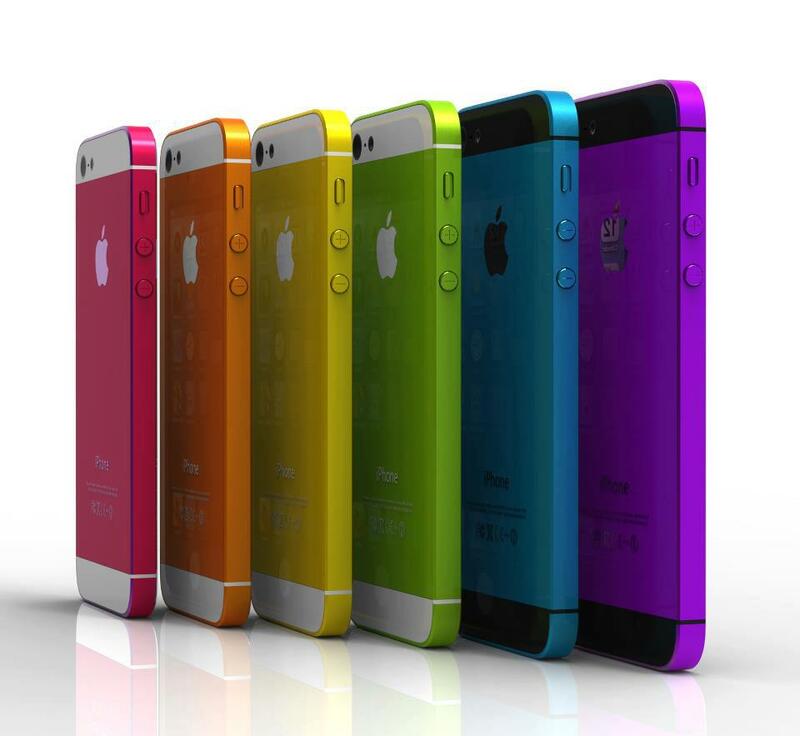 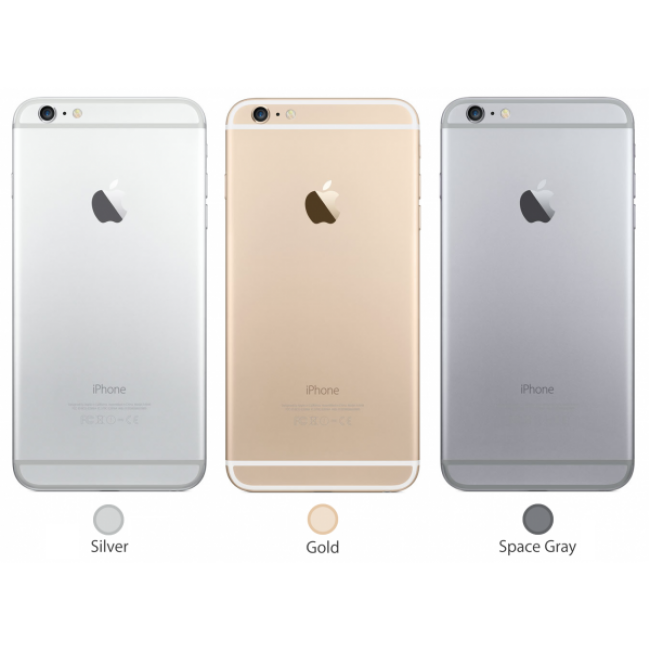 It is the eighth generation of the iPhone, succeeding the iPhone 5S, and was announced on September 9, 2014 and released on September 19, 2014. 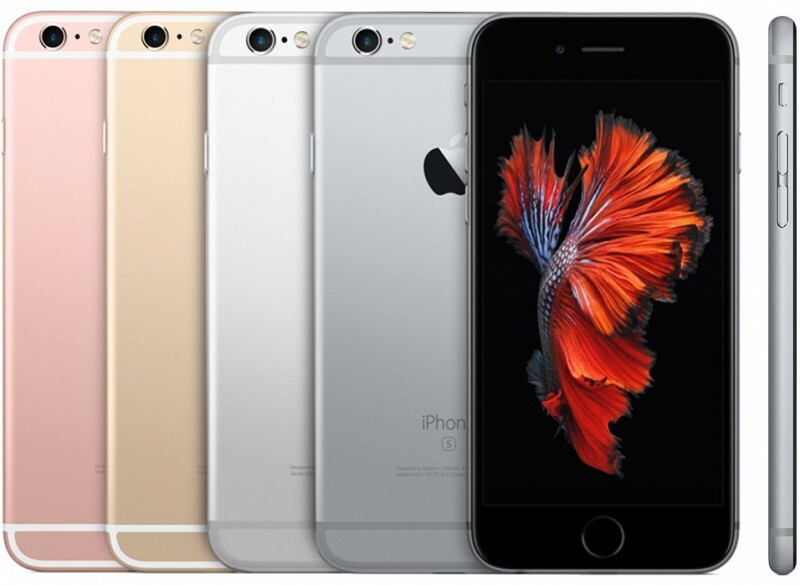 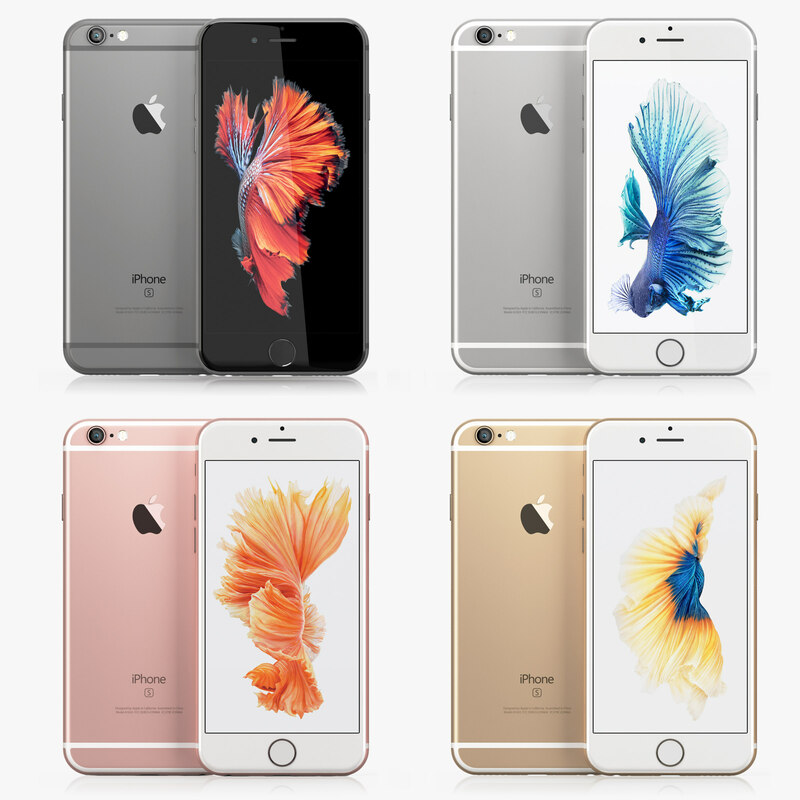 The iPhone 6 and iPhone 6 Plus jointly were themselves replaced as the flagship devices of the iPhone series by the iPhone 6S and iPhone 6S Plus on September 9, 2015. 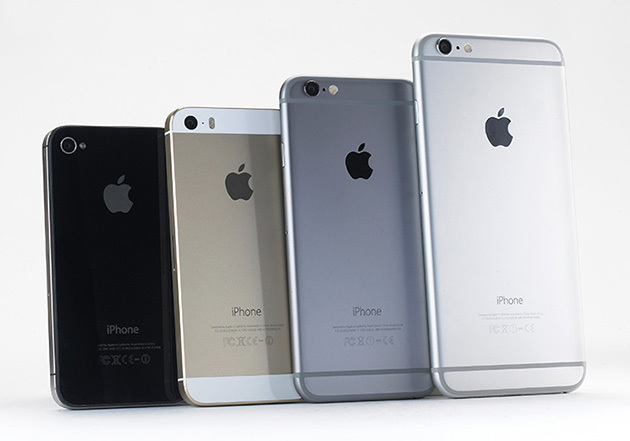 The iPhone 6 and 6 Plus include larger 4. 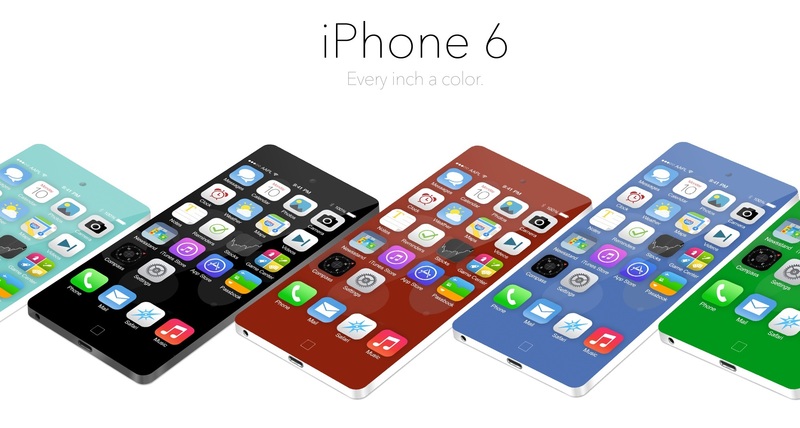 7 and 5. 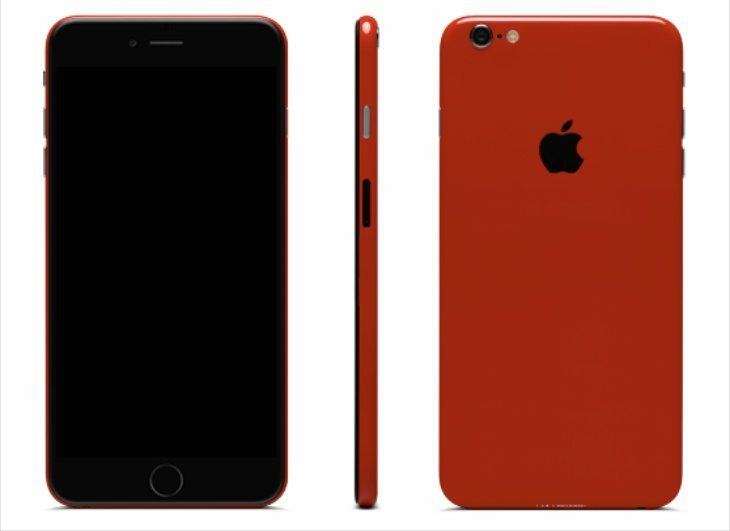 5 inches (120 and 140 mm) displays, a faster processor, upgraded cameras, improved LTE and Wi-Fi connectivity and support for a near field communications-based mobile payments offering.